Welcome to Washington, DC. 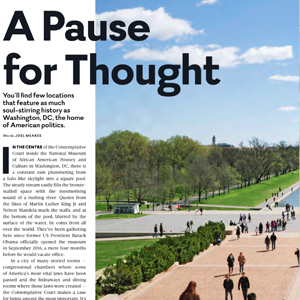 Monuments and memorials, eclectic neighbourhoods, true local flavour – Washington, DC is a place unlike any other. It’s your home away from home with free museums and America’s front yard. Plan your trip to the nation’s capital by checking out all the things to do, places to eat and ways to stay. 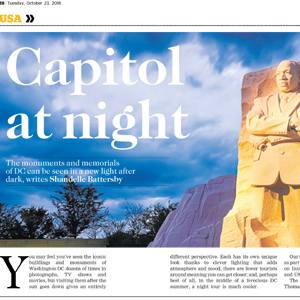 Browse through our sample press to explore more of DC.